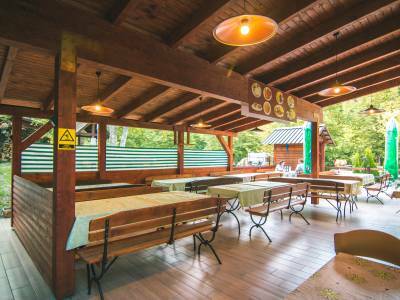 From May to September, the Gostilna Liza welcomes you with a varied offer of catering. 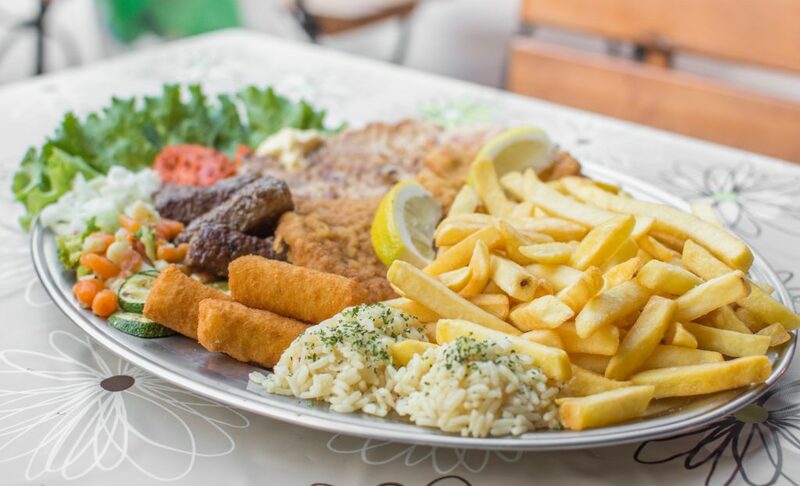 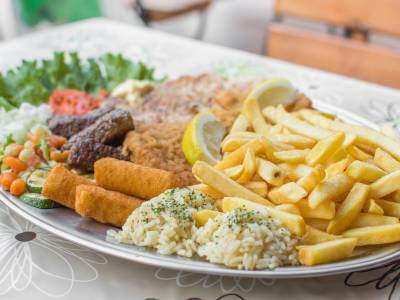 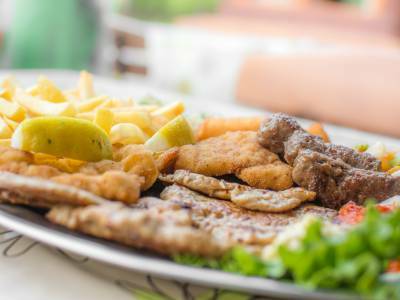 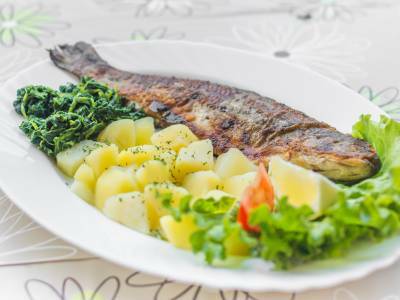 Local dishes such as the famous Isonzo trout, potatoes and homemade curd, oven-baked lamb, wild goulash with polenta and dumplings with pear filling, bovški krafi as locally called, stand out. 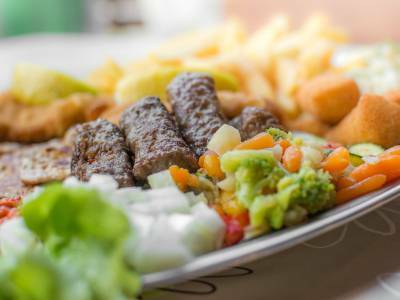 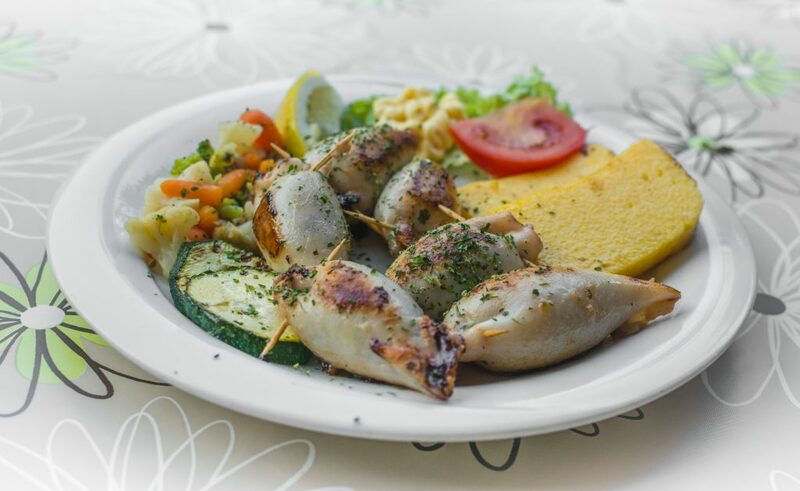 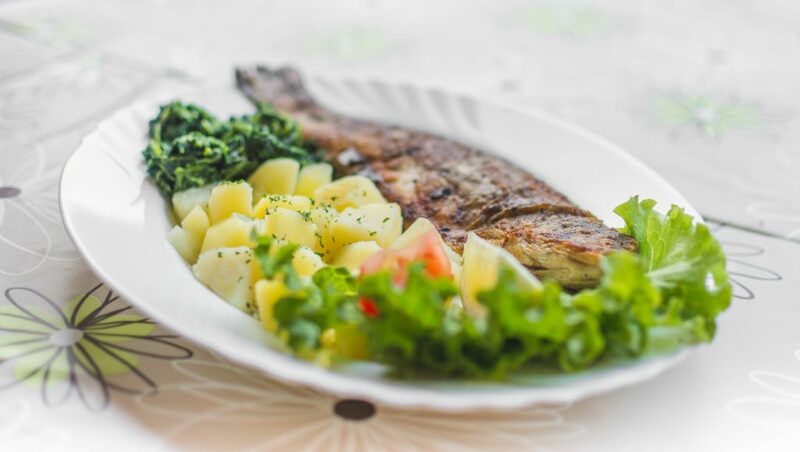 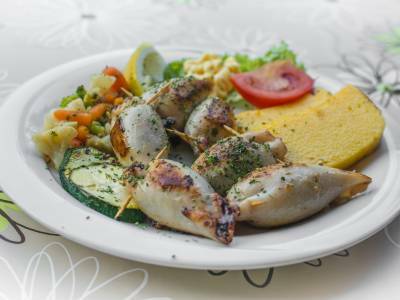 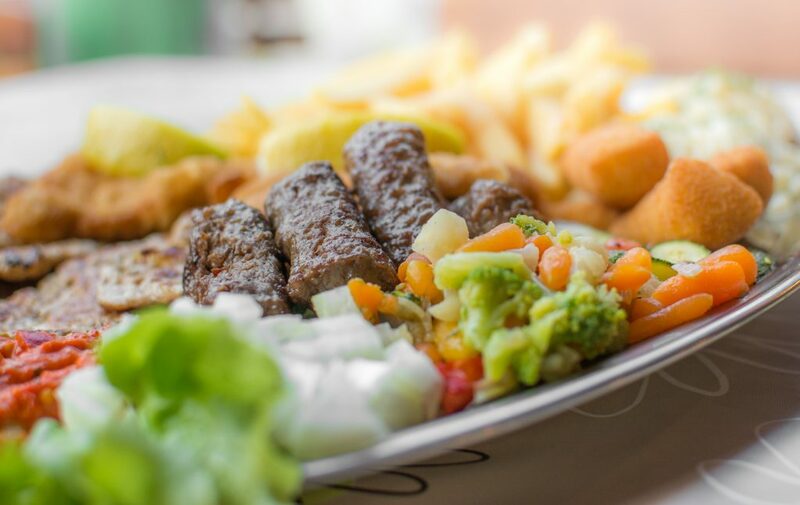 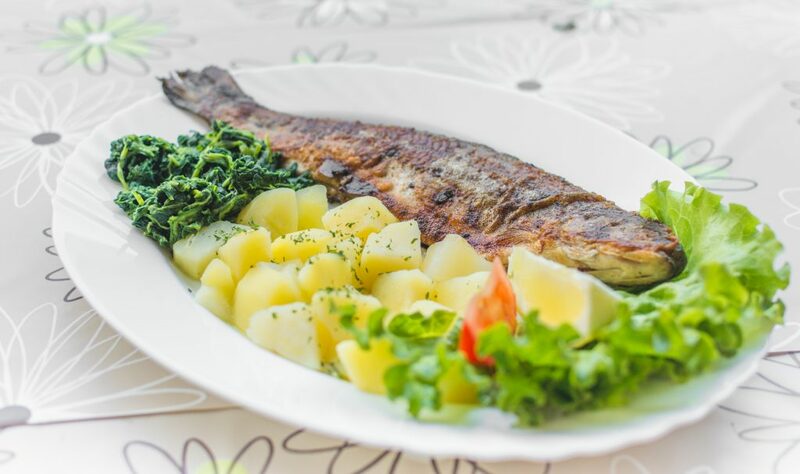 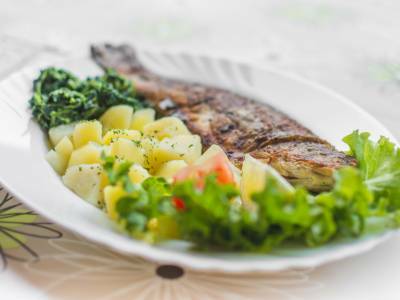 In addition to these local dishes, the Gostilna Liza also offers grilled dishes, stews and many other delicious meals. 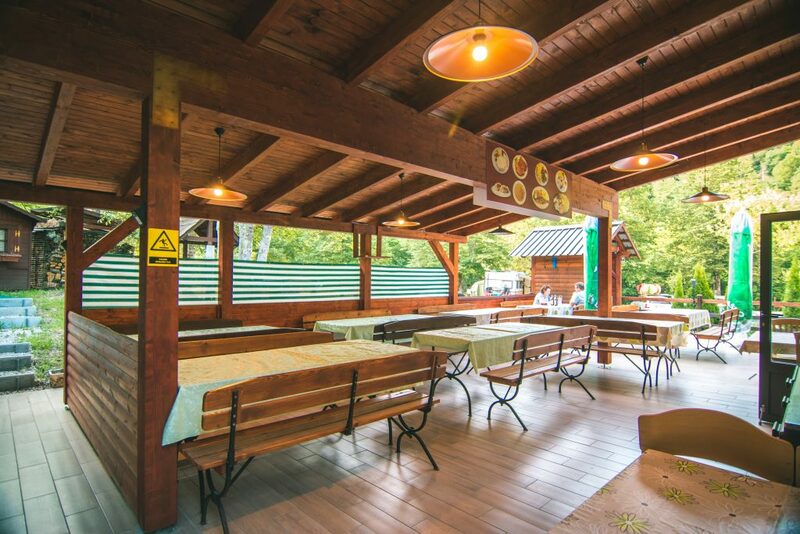 The inn is also very popular for hikers and cyclists passing along the Soča Route and Alpe Adria Trail next to our campsite, many of them either having lunch or just stopping for coffee to gain fresh power to continue the journey. 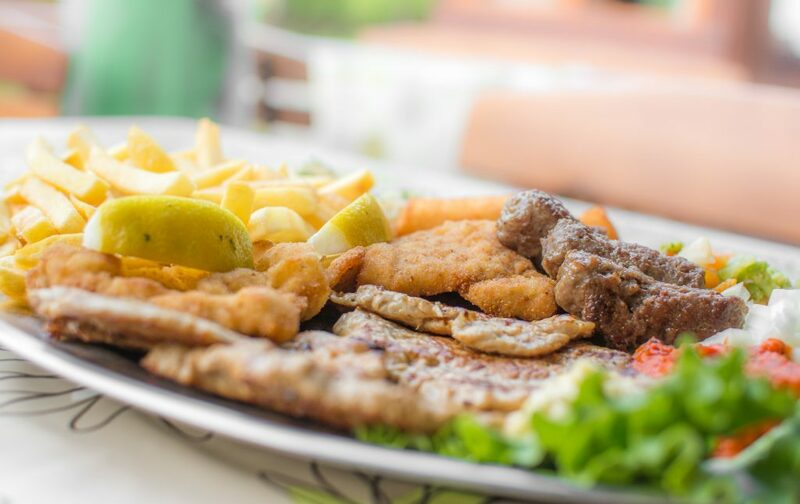 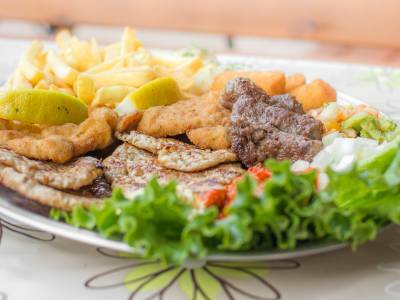 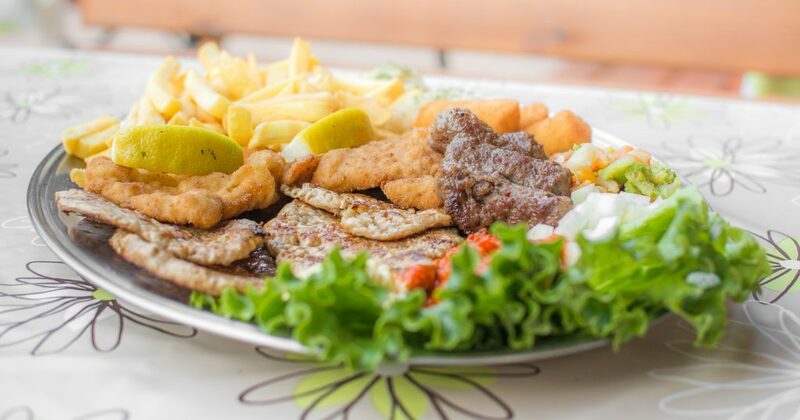 Gostilna Liza – who wouldn’t enjoy good lunch or dinner followed by a fragrant cup of coffee with a wonderful view of the peaks of Svinjak and Rombon.